The roads curl up through the steep hairpin cuts and loops in order to reach the eastern Himalayan territory. 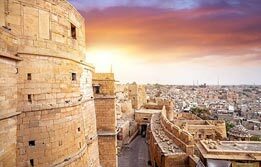 The grand tour of Himachal Pradesh is a mega tour package attempting to uncover the most prominent attractions of the hilly state. 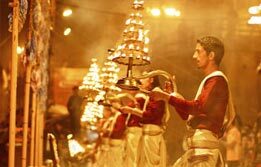 Trailing through Chandigarh, the itinerary takes a traveller through the famous hill stations of Shimla, Manali, Dharamsala, Dalhousie and Chakkibank for a two week mighty experience of the high rising Himalayas. 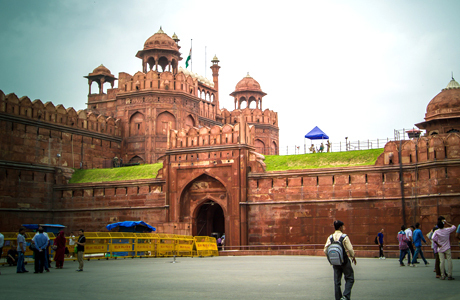 Upon arrival in Delhi, meet India Budget tour representative for assisted transfer to the hotel for overnight stay. Morning transfer to Railway Station to connect Train # 2011 Kalka Shatabdi Express dep. 07:40 hrs. arr. 11:00 hrs. at Chandigarh. On arrival, transfer to hotel. 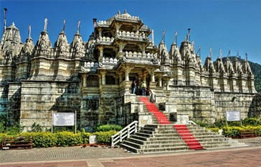 Afternoon city tour of Chandigarh includes Nek Chand Rock Garden, the famous Pinjore Gardens; also called Yadavindra Gardens. 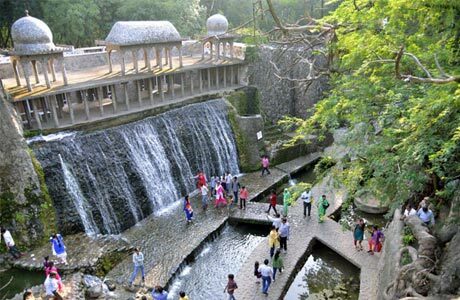 Nek Chand Rock Garden is a manmade marvel of Chandigarh. 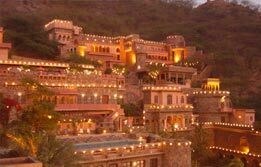 Out of discarded waste items like crockery, fuse switches, the ex-road inspector, Nek Chand framed out the artistic sculptures, mountains, waterfalls, caves, which is definitely an out of the box approach to look at the discarded items. 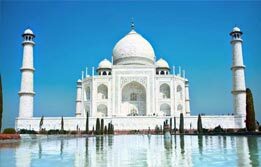 This garden is also considered the must visit attraction of this planned city. 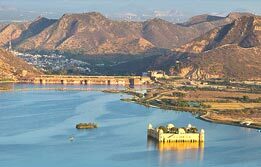 The other gardens, Pinjore garden is located on the lower Shivalik range and is the prime picnic hotspot of Chandigarh. 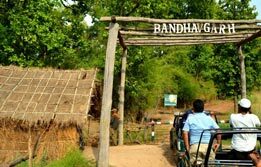 Here, tourists can avail an opportunity to visit the mini zoo, a Japanese garden, plant nursery, monumental palaces and picnic lawns. Overnight at hotel. 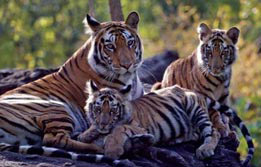 After breakfast, drive towards Shimla, the most popular hill station of the Himalayas. On arrival, transfer to the hotel. Afternoon is free to scroll through Shimla or for relax. Overnight at hotel. After breakfast, begin an excursion to Kufri. Enjoy a horse ride in the apple orchards. Afternoon is free to explore the area or visit the Mall Road for shopping or other individual activities. 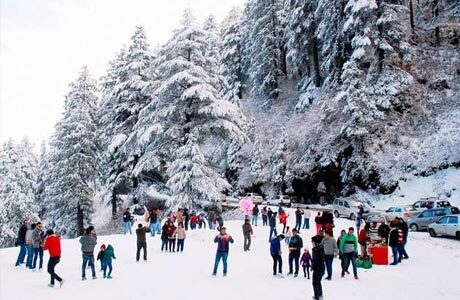 After breakfast, check out Shimla for magical Manali experience (280 km / 8 hrs.) 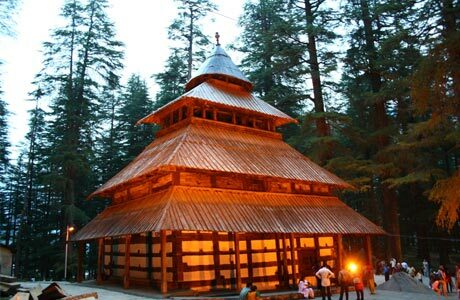 Arrive in Manali and check in at prebooked hotel. 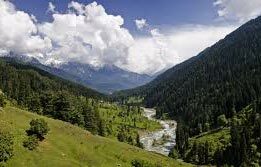 If you clear out the mist and try to look into the deeper natural beauty here, then you realise why Manali is the most sought after tourist destination of Himachal Pradesh. After breakfast, visit the ancient Hadimba temple and Club house. Afternoon is free for shopping and other individual activities. Overnight at hotel. After breakfast, begin an excursion to Rohtang Pass at an elevation of 4,111 meters (13,400 ft.) On the highway to Keylong, is Rohtang Pass. This denotes that we’ve reached the upper reaches of Himachal Pradesh. 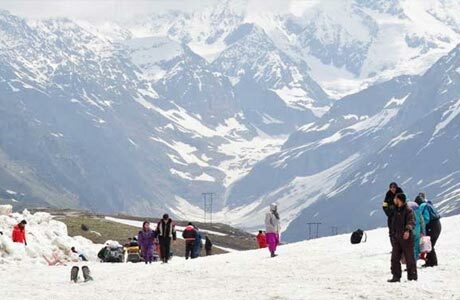 Since the route to Rohtang is very unpredictable and difficult because of its geographic terrain, the excursion depends upon the opening of the road there. Overnight at hotel. 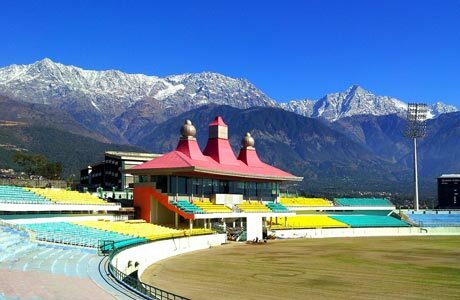 After breakfast, check out Manali for Dharamsala, (280 Km / 9-10 hrs. drive) denoting mixed Himalayan ethnicity. Here, one can find the sizeable Tibetan population and Hindu natives living in a relatively small society. On arrival, transfer to hotel. Rest of the time is free for your own activities. Overnight at hotel. 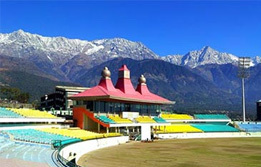 Upper reaches of Dharamsala are known as Mcleodganj, which is the little Lhasa of India accommodating the Tibetan settlement. Here, you will easily find the maroon robed monks and nuns living life on a mission of attaining enlightenment. The presence of these Tibetans in exile is responsible for bringing Dharamsala into prominence. 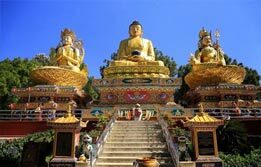 This charming settlement carries a distinctive colonial air and is famous as the dwelling of His Holiness, Dalai Lama. Overnight at hotel. After breakfast, leave for quiet hill station of Dalhousie (3-4 hrs drive). 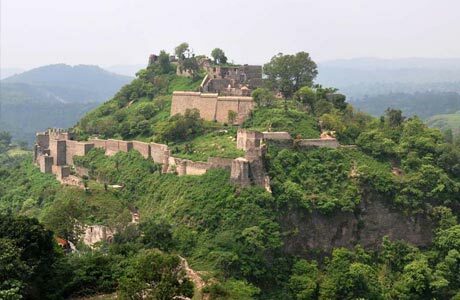 Enroute visit Kangra Fort and 3,300 years old Jain Temple. Arrive Dalhousie and check in at prebooked hotel. After breakfast, excursion to Khajjiar. 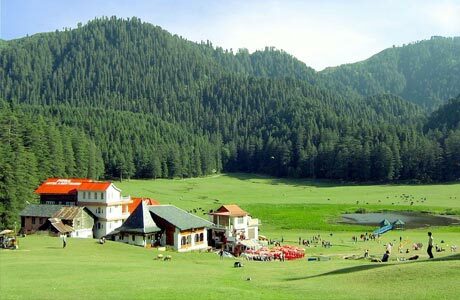 At Khajjiar enjoy a breathtaking view of land covered with Pine trees. This place is also known as Mini Switzerland. After lunch, continue drive to Chamba. Return to Dalhousie for overnight stay. Morning and afternoon free for leisure. Evening transfer to Chakki Bank Railway station to board overnight train for Delhi. Overnight in the train. On arrival transfer to hotel. Rest of the time is free for leisure or you can visit local Bazaars of Delhi. Overnight at hotel. 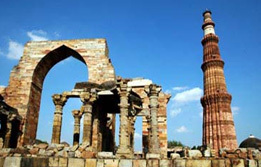 After breakfast full day sightseeing tour, which includes Jama Masjid - the largest mosque of Emperor Shahjahan. Later proceed to Red Fort, Raj Ghat- cremation site of Mahatma Gandhi, to India Gate - a 42 meter stone arch built in the memory of the Indian Soldiers who died in World War II, Drive past the President's House & Parliament House, Humayun's Tomb (a memorial of the Mughals, its design is inspired by the Taj Mahal), the Qutab Minar & Lotus Temple. Later transfer to airport to connect flight for onward destination. (Hotel checkout 12:00 hrs). 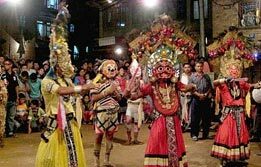 Room on sharing basis at each place as per itinerary with daily breakfast for 13 nights. (12 nights at hotel and 01 night on Train) Hotel check in / out 12:00 hrs. Aircon car for all transfers, sightseeing and excursion. 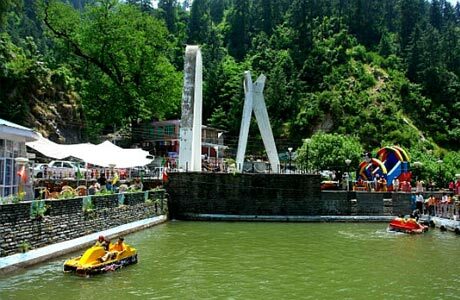 Local English speaking Guide at each place during sightseeing tour except in Dalhousie.